So what is your Mother’s Day ritual? 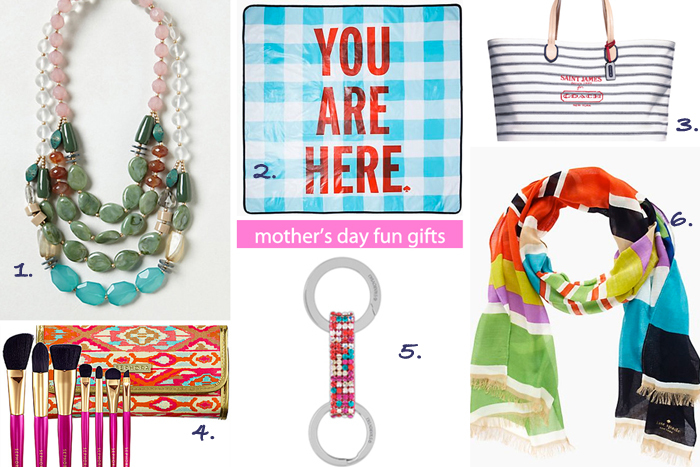 Are you celebrating your Mom, or is someone celebrating you, or maybe you’re doing both? Mother’s Day is a great time to pay tribute and spend a little extra time with the women who are important in our lives. For this Mother’s Day Ideas post, I’m bringing it home and showcasing some interesting, maybe a little challenging (that cake!) and tasty things to make at home for Mother’s Day. I’ve gone out to eat for Mother’s Day, but it always results in some disappointment; too crowded, too pricey and sometimes, not all that flavourful. Having a little brunch at home is the perfect way to connect with family, experiment in the kitchen, and just take it easy. No time limit or expectation. What will you be eating this Mother’s Day? 1. Lemonade is just so refreshing and the perfect beverage for a little brunch. I am so intrigued by the use of lavendar in this recipe from The First Mess. I never quite know how to incorporate this fragrant herb and it just seems so fitting here. Find the recipe here. 2. This recipe from Drizzle & Drip would be perfect for a pre-brunch little nibble. The size is perfect as an appetizer too. You can absolutely do no wrong with anything that has goat cheese; the taste and texture of this fantastic cheese marries so well with so many flavours. Add in some sweetness from caramelized onions and you are good to go. Get the how-to here. 3. I just love the colour and abundant use of veggies in this paella recipe from Food & Wine. This is particularly appealing to me because it’s all in one pot! Less mess and less cleanup is my kind of dish. Click here to get the full recipe. 4. Aren’t tomatoes just so refreshing? I love this take on a fresh tomato soup from 101 Cookbooks. The added rice and almonds will add so much texture. Simple and satisfying. Find out how to make it for yourself here. 5. What a great take on bacon and eggs. This recipe found on Design Crush, takes this rather uninteresting breakfast staple and kind of jazzes it up a bit. I like the size and structure of this little package of goodness and I want to just dive right in, don’t you? Find the recipe here. 6. Okay, do I even attempt something as, well, large as this cake? If you’re gutsy enough to tackle this one, obviously huge points for effort. It looks amazing and what better time than Mother’s Day than to really experiment with someone original? Get the recipe here. Don’t these look so good? 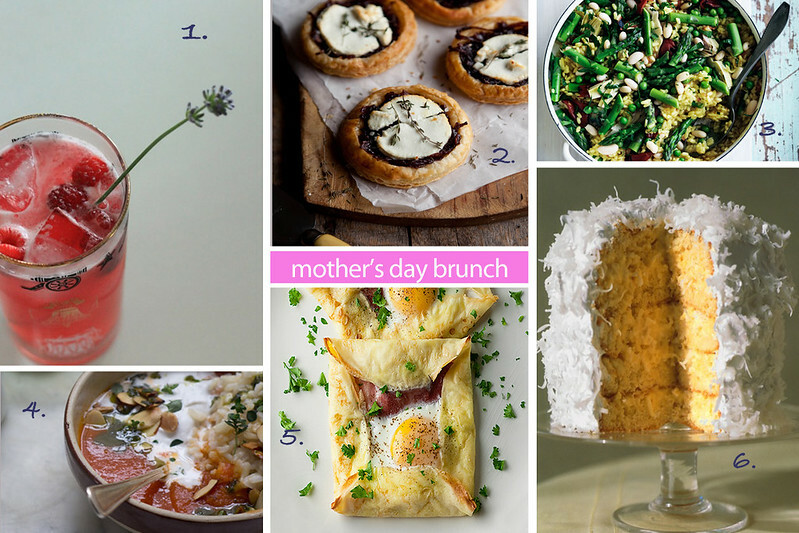 Do you have any Mother’s Day ideas and recipes that you just love to make? Eat well, and enjoy.